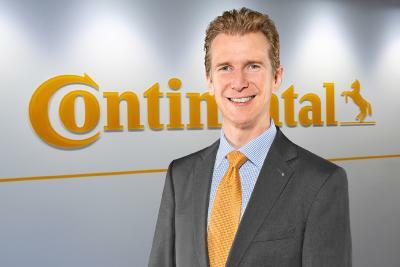 The Continental Corporation succeeded in having a very good start to 2012: First quarter sales saw double-digit year-on-year growth to €8.3 billion and thus were again much stronger than the automotive and tire markets. At €766 million, reported EBIT substantially exceeded the previous year's figure as well as the figure from the fourth quarter of 2011. With a margin of 10.6%, adjusted EBIT before acquisition-related amortization and special effects amounted to roughly €875 million, after €734 million last year. The international automotive supplier presented these key figures on the occasion of its Annual Shareholders' Meeting in Hanover on Friday. The complete report on the first quarter of 2012 will be published on May 3. "The successful start to the new year makes us confident that we will comfortably achieve the goals we set ourselves for this year. 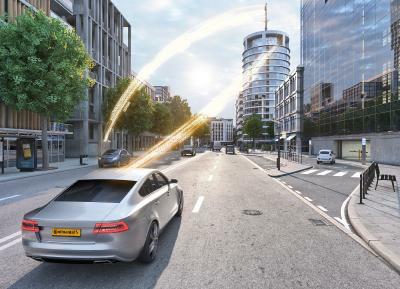 We are assuming that global production of light vehicles with a total weight of up to six tons will be able to reach 79 million vehicles worldwide," said Continental CEO Dr. Elmar Degenhart. 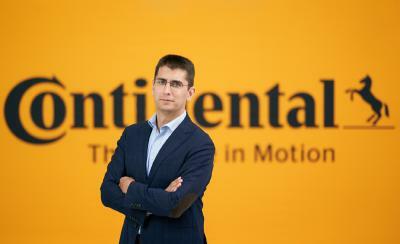 In 2012, Continental intends to boost its sales by more than 5% to over €32 billion and maintain its high adjusted EBIT margin from 2011 in 2012 as well.